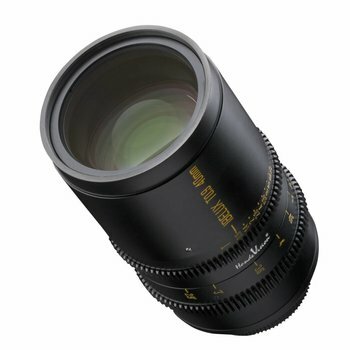 HandeVision is the result of the long-term cooperation between the German lens manufacturer IB/E Optics GmbH and the branch specialist Shanghai Transvision Photographic Equipment Co. Ltd, also known by its trademark Kipon as a manufacturer of high-quality adapters. HandeVision stands for smart ingenuity and outstanding quality. A brand that offers lenses with extremely high lens speed and exceptional quality, developed in Germany. 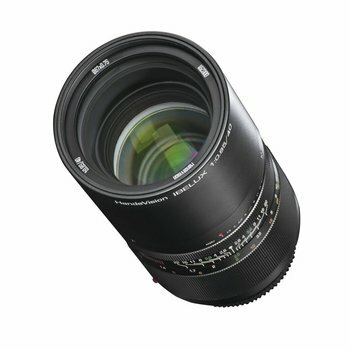 IBELUX with its lens speed of 1:0,85, the worldwide highest speed lens for system cameras is the first product of the HandeVision lens series. The expensive optical design consisting of multi-coated lenses is the basis for the excellent imaging results of these lenses. The additional use of a vast number of aperture discs results in a unique bokeh. On the mechanical side HandeVison attaches great importance to a extremely robust metal structure. The main materials used are anodized aluminium, brass for the focus mechanics and stainless steel to achieve outstanding longevity.